To add to my other free seasons printables I have created this one for y'all. 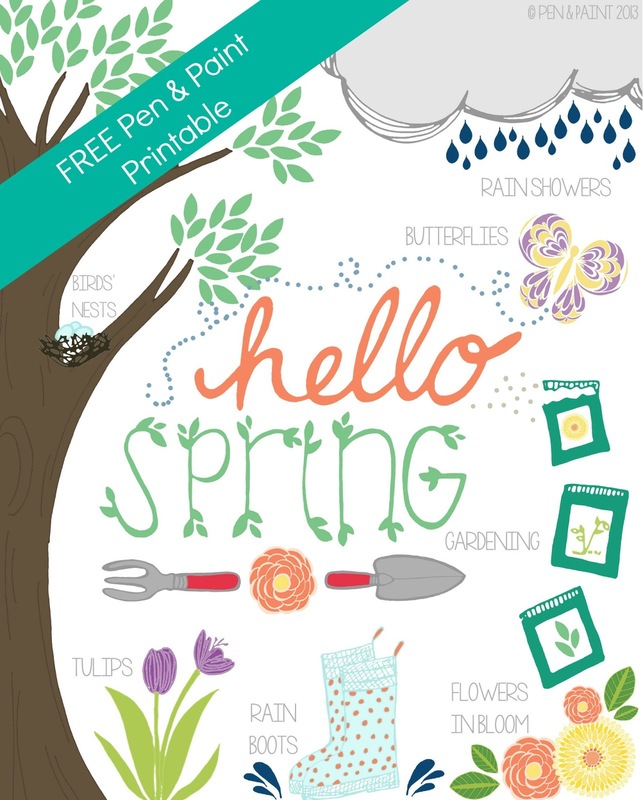 Download Hello Spring JPG here through Picasa. and the Winter Printable here. I hope you enjoy this new season and if it's still cold where you are maybe this will add a little sunshine as you wait for flowers to bloom.